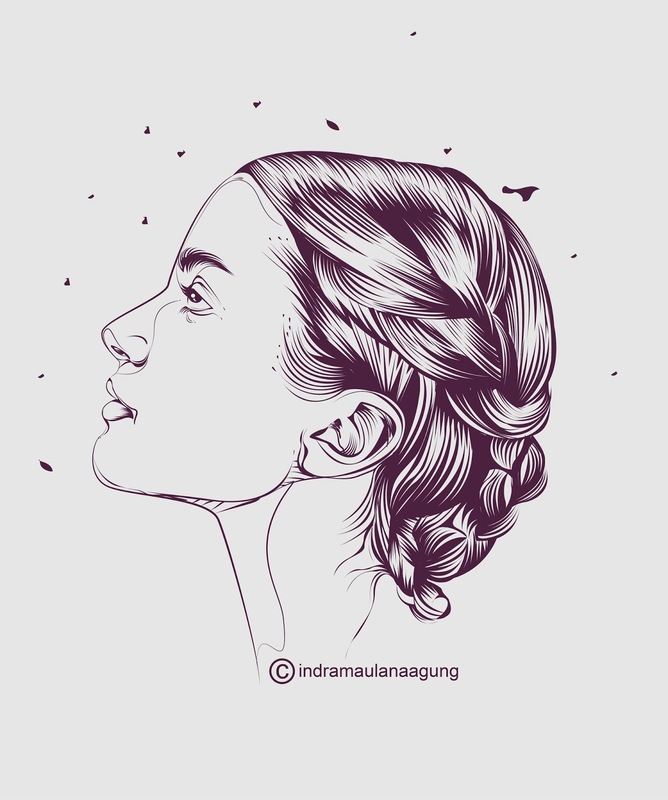 Line art is a picture formed from the lines of the firm (usually black) without any gradation of gray or Line Art is a graphic art that uses the line as a basic or basic to create illustrations. A line art is usually used to describe two or three dimensional objects and often the inside and background are colored for various purposes. In this tutorial I made a very fast duration, because it takes a long time to create a work of art line art that contains elements illustratios. Here I am drawing people's objects. You can use other objects, use your imagination.